The plan all along was to roll Apple Pay out to international markets in the early part of 2015, and it looks like Apple will make good on that promise. 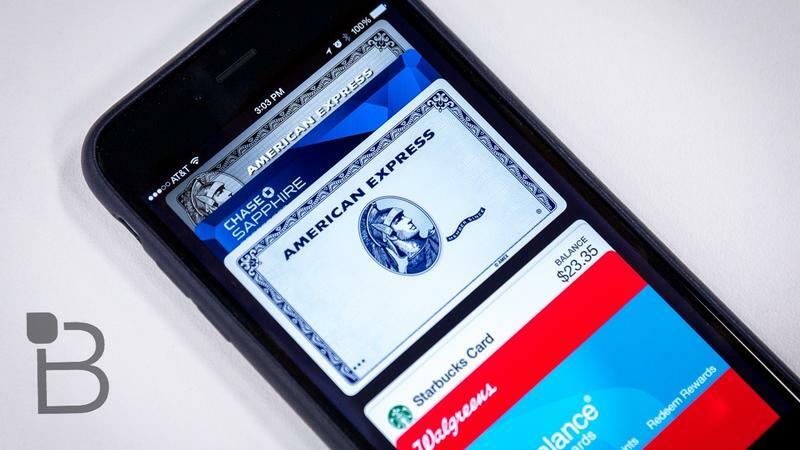 9to5Mac reports the digital wallet service will be available to Canadian customers this March, with a more robust rollout—perhaps to the U.K.—to follow shortly after. As of the end of last year, sources claimed Apple was in negotiations with banks over in the U.K., though executives were apparently unhappy with the payment services terms. However, it appears the Cupertino company has worked its negotiating magic once again, and is set to begin a full out assault on the digital wallet industry this spring. Canada first, Europe, Asia, India and the Middle East to follow, according to reports. Apple Pay hasn't been available for very long, but it's already influencing how we make payments with our mobile devices. So far iPhone 6 and iPhone 6 Plus users in the U.S. have been able to take advantage of the payment service, but it sounds like it won't be long until an international rollout begins. If more availability does happen in March, it could lineup nicely with the launch of the Apple Watch, which is rumored to arrive in the same month. As 9to5Mac notes, talks could break down before the service's rumored March launch in Canada, and it's still unclear when it'll be available to folks over in the U.K. and beyond. Either way, it sounds like Apple will have a pretty busy spring, leading up to what rumors claim will be a huge redesign for its MacBook Air.